Electricians in Stafford Excel Electrical can help you add another layer of security to your property with CCTV installation. If you don’t know much about how we install CCTV systems, here we will provide you with a guide of how it all works. Firstly, our team at Excel Electrical will be required to visit your property and from carrying out a survey, we can then recommend the CCTV that fits your business and your budget.As well as delivering for businesses, our electricians in Stafford also provide the same quality service for domestic properties. • Cables are crucial – For each camera location we will ensure your cables are connected between your camera and the location of your control equipment. • Make sure you’re recording – Connecting your monitor to your DVR and testing it will show the CCTV is working. Our team here at Excel Electrical are experts at providing CCTV solutions for a host of different customers, working on a starters 720P CCTV kit to more complex systems. 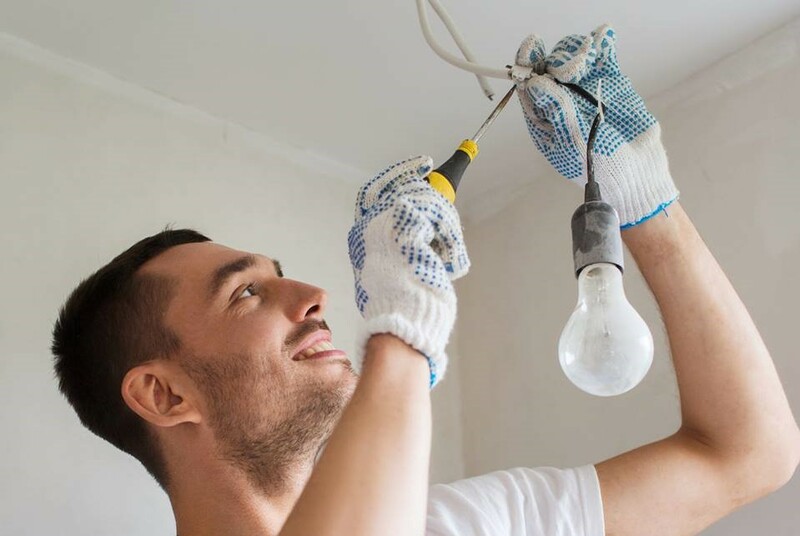 Excel Electrical are your expert electricians in Stafford, with over 20 years’ experience of providing top quality installations of CCTV to full re-wiring of homes and businesses. We also provide our services across other parts of Staffordshire, Shropshire and across the West Midlands. Contact us today to speak to one of our friendly team to see how our electricians in Stafford can help with your requirements.